MH370 disappeared on March 8 2014 en route from Kuala Lumpur to Beijing carrying 239 people and hasn’t been since. The whereabouts of the plane has been shrouded in mystery but one expert, Jeff Wise, has spoken up about the clues and their impossibility. He pointed out that some data implied the plane flew in a straight line, whereas other values indicate it flew in circles or in a curving trajectory. The data in question was collected from satellite telecommunications company Inmarsat, who has a satellite called 3F1 communicating with the aeroplane in the hours after its disappearance. The data recorded was Burst Timing Offset (BTO) and Burst Frequency Offset (BFO). Mr Wise, author of The Plane That Wasn’t There said: “It was impossible to get the data to line up in a neat and orderly way. “The BTO data strongly implied that the plane flew in a straight line and this made sense - it jibed with a plane that was flying on autopilot after whoever was in control became incapacitated or committed suicide. “On the other hand, the BFO data suggests that the plane either flew in a curving trajectory or spent some time between 18:28 and 19:41 flying around in circles. “Long and short, it was very hard to come up with any routes that match the BTO and BFO data and made any sort of sense in terms of how planes are actually flown. The BTO is a measure of the time taken for a transmission round trip and can be used to calculate the distance between the satellite and the aircraft. The BFO is a measure of the relative motion of the satellite and the aeroplane. 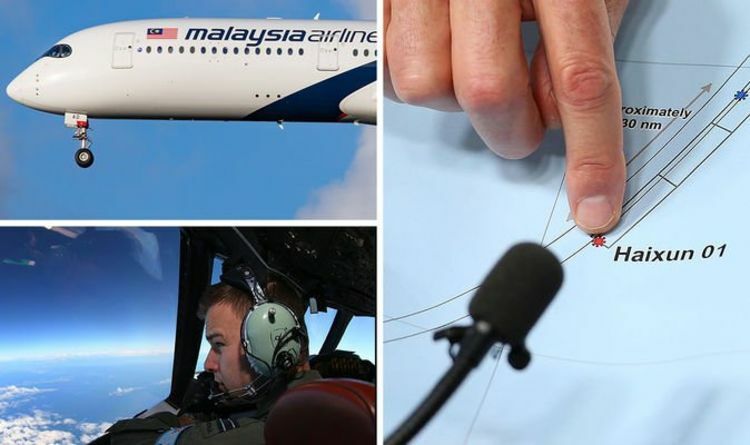 When used in tandem, these two should give a clear picture of where the plane went, but as the data seemed to contradict each other, investigators were still none the wiser. They worked on the problem and were getting closer to the answer, but could never quite put their finger on it.